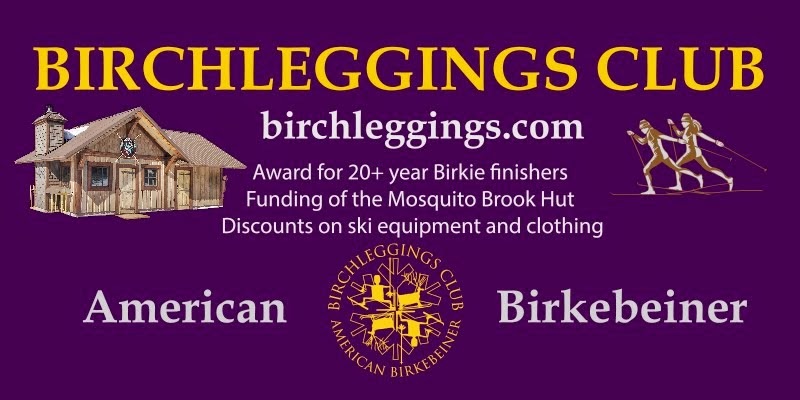 We have been discussing the idea of incorporating the Birchleggings Club for several years. When we were a small organization, we did not see a need to rush into it, but we now number over one thousand and, of course, we continue to grow. There are many advantages and some genuine needs for us to become a non-profit corporation (501 c). First of all, putting together a leadership structure (bylaws, board of directors, officers) will assure our continuity. Secondly, it will give all of you an opportunity to be involved in planning and carrying out projects and activities that we will promote. Also, in order to properly and legally use the money we raise, we need to secure tax-exempt status from the IRS. To get this ball rolling, we now have a temporary "steering committee" made up of the following volunteers: Dave Balsiger, John Kotar, Edward Eroe, Nona Goertz, Carolyn Senty, Jeanine Evenson, Steve Carmazon, Russ Roberts and Don Becker. This committee will be replaced by a board of directors elected at our first annual membership meeting (date and place to be determined). A seemingly easy, but important, first task for the committee, is to properly frame a statement of our purpose that will not only focus on activities related to the Birkie, but will include a broader mission that will satisfy the IRS requirements for tax-exempt status. Progress with this task will be posted here on the Birchleggings Club website.